The Event module function is in the first phase of pre-release testing, please be aware that changes and improvements are under continual development. To access this tool make sure you TURN ON the beta functionality in the Admin - Organisation Profile section. The Vega Events module is a series of widgets that are inserted into your website that allows people to fundraise on your behalf having personalised donation pages on your website, or to participate in events you organize, as individuals or teams. When you are happy with the Event details please click save Vega will then provides you with an iframe coded that can be embedded on your webpage or insert a URL link to a Newsletter or document from the Admin - Document Template. 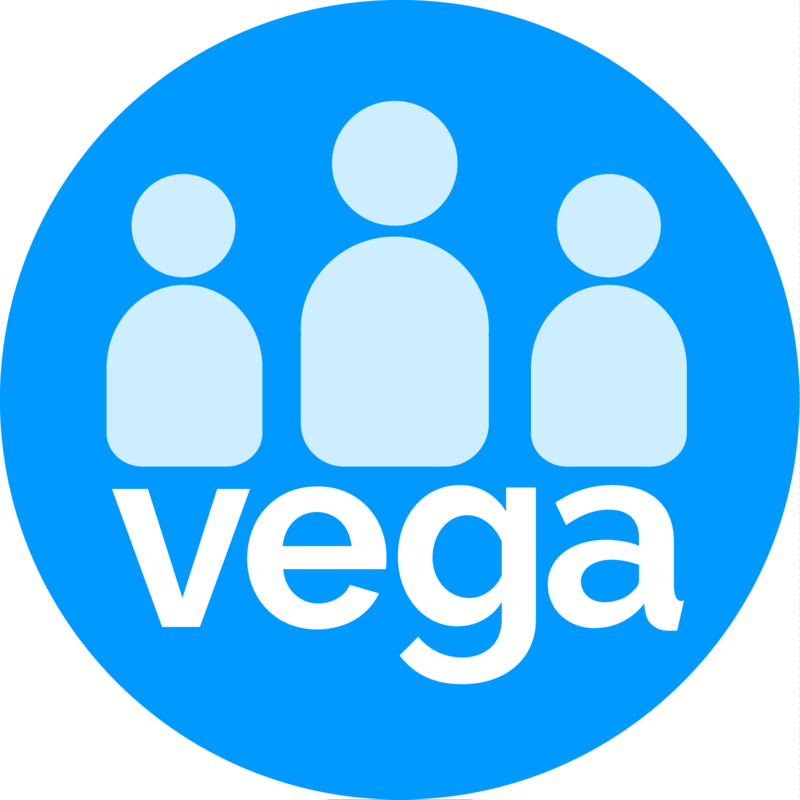 "<iframe width="100%" height="1600" scrolling="no" src="https://connect.vega.works/Content"
Vega offers you a standard booking form containing a large number of fields which you can HIDE (unticked) or SHOW (ticked) according to your Event needs. For further customisation options go to the Admin - Widget Configuration page. There are two ways to create or declare an event in Vega. If you wish to create a unique booking dialogue for your website then tick the box "Create an Event Widget". This generates a unique dialogue code for you. If your organisation has multiple events the page will show all the events options in a dropdown box.